Should I Worry About Infant Botulism? Infant botulism is a dangerous disease that can be prevented in most cases. 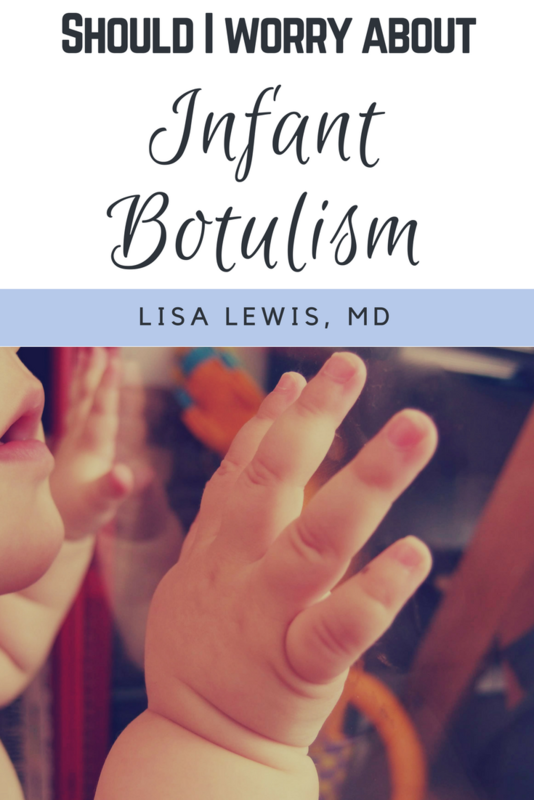 The most common cause of infant botulism in babies is swallowing Clostridium botulinum spores. The second most common cause is inhalation of the spores. If ingested or inhaled, the spores produce bacteria that may multiply in your baby’s stomach, producing a toxin that leads to infant botulism. Botulism in babies is, more commonly, a slow process. One of the earliest symptoms may be chronic constipation. Other symptoms may include fussiness, poor feeding, lethargy, low muscle tone, droopy eyes, or respiratory failure. The following are exposure risks for botulism. Honey or corn syrup ingestion. Honey has numerous health benefits for children, but there’s one problem—babies can’t eat honey before age 1. Many people have used corn syrup in the past to abet constipation, but that’s out, too. The reason: corn syrup or honey may contain Clostridium botulinum spores. Food contamination. Canned foods are a major culprit. In particular, home canned foods may harbor botulinum spores. Food should be pressure cooked or properly boiled for 20 minutes prior to canning. This will eliminate the spores. Bulging cans usually indicate spoiled food and should be promptly thrown away. Any foods that are spoiled or kept beyond the expiration date should be discarded. Refrigerate all leftover foods and refrigerate juices. Contaminated soil. Soil stirred up by construction or high winds may contain an unusually high count of botulinum spores. These spores may possibly be inhaled into little baby lungs and cause toxicity. Exclude your baby from excessively dusty or muddy conditions to prevent exposure to botulinum spores. Babies should also be kept away from vacuum cleaners to avoid exposure to dust. Diagnosing botulism requires a stool sample positive for the toxin. Food or even the stomach contents may require testing to confirm the diagnosis. If not properly detected, the respiratory (lung) system can fail, and the baby may require a ventilator. Death can occur with severe, untreated botulism. Early detection and care can result in a full recovery. Treatment is an immune globulin to boost immunity, which will reverse symptoms in most cases. Soil and water contamination has been found all over the world. England has botulinum spores in the soil and sediment. Botulinum spores have been found in the soil in Rome, Italy. Various areas of Australia have been found to have soil contamination. Typically, exposure in other countries is through inhaling botulinum spores in an area of disturbed soil or sediment or contaminated food. It is OK to travel with your baby as long as you follow the tips for limiting exposure to botulinum spores. 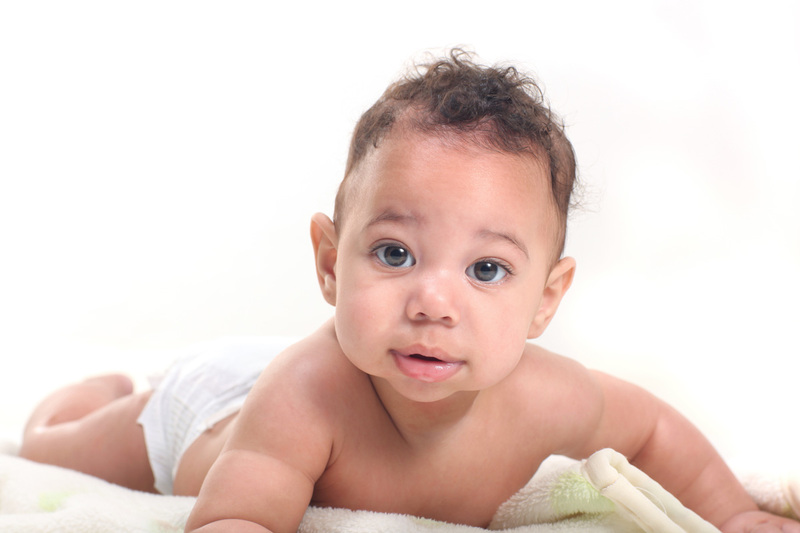 Here’s how to prevent your baby from being exposed to botulinum spores. Never give your baby honey or corn syrup. Use sealed, bottled water to carefully wash all fruits and vegetables your baby will consume. Give your baby food only you have prepared. Refrigerate all left over foods. Never use food in cans that are visibly bulging or expired. Avoid disturbed soil or sediment and stay away from dusty or muddy areas. For more reading about botulism, the CDC has up to date information.